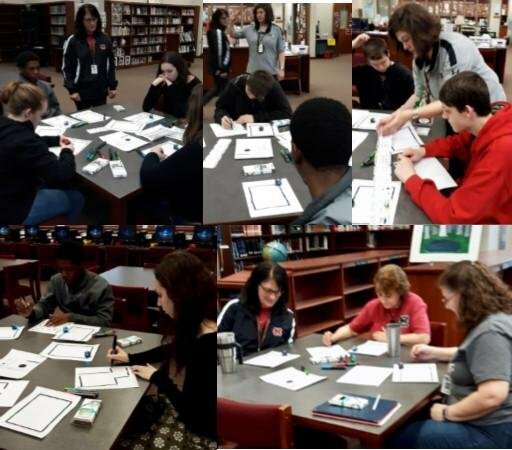 On Friday, March 15, Ms. Felker conducted an Ozobot coding lesson with two classes in the library. The teachers, along with their students, were able to be introduced to Ozobots through a "Get to know the Ozobot" lesson, and then they participated in a lesson entitled, "Who Can Find the Pot of Gold?" with their Ozobot. Everyone had fun learning about basic coding through this activity.